WARNING! 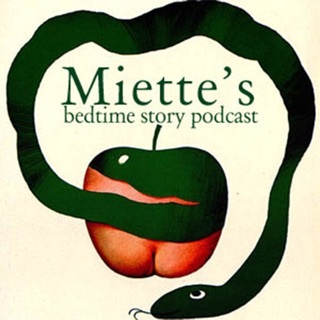 This podcast uses progressive boredom via silly stories to help adults fall asleep. 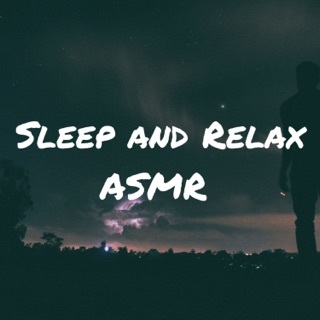 Pointless meanders, lulling soothing tones and strange asides are used in combination with bedtime tales to distract your racing brain and let you drift off to dreamland. If you are expecting something sane or sensible this might not be for you. It might just blow your mind. 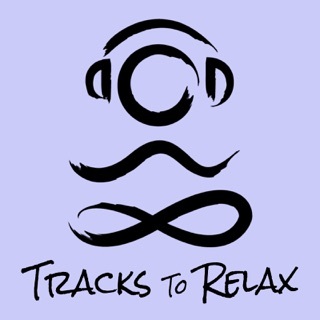 Looking for something soothing to quiet your racing mind? 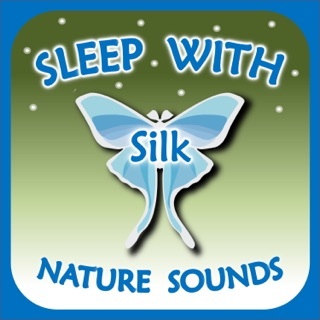 If you have trouble falling asleep or need background noise this might be what you are looking for. 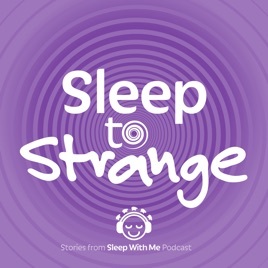 Plucked from Sleep With Me Podcast these stories are stripped of their introductions giving you 100% pure strange bedtime stories. 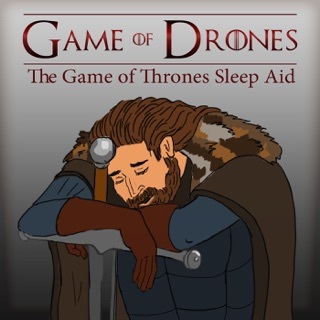 Bedtime is here. 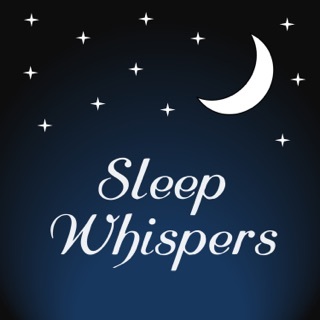 It is time to "Sleep to Strange"
Welcome, I'm Dearest Scooter, your new Borefriend. I've always wondered "What if I took off the intros and just posted the stories by themselves?" Booty a-hole plowin’ in tha Big Red Barn!